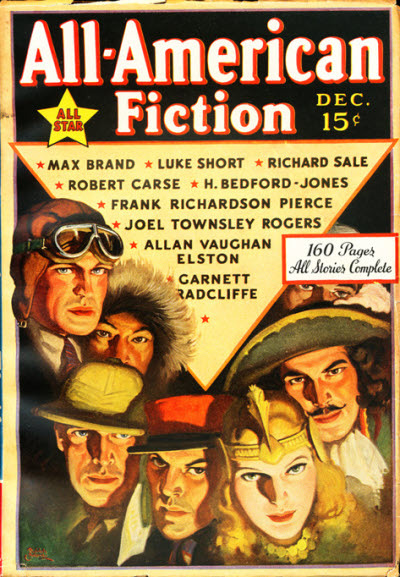 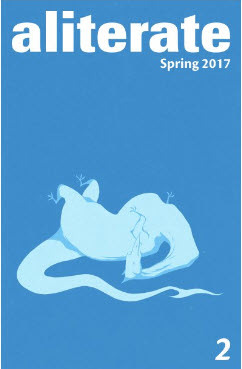 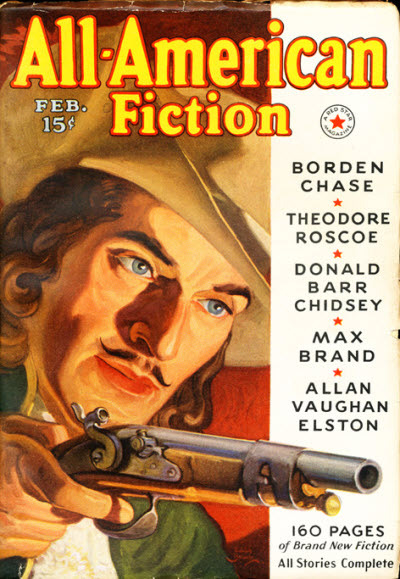 A "biannual print journal dedicated to "literary genre fiction". 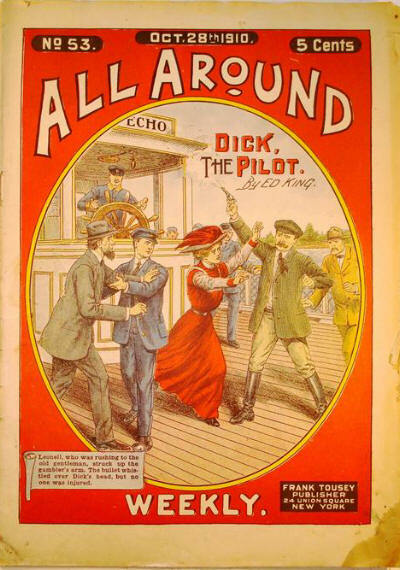 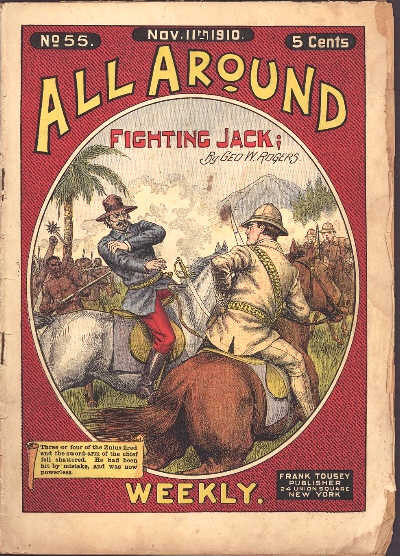 Originally known just as Alkahest, by 1900 it had become The Alkahest and was subtitled "The Literary Magazine of the South". 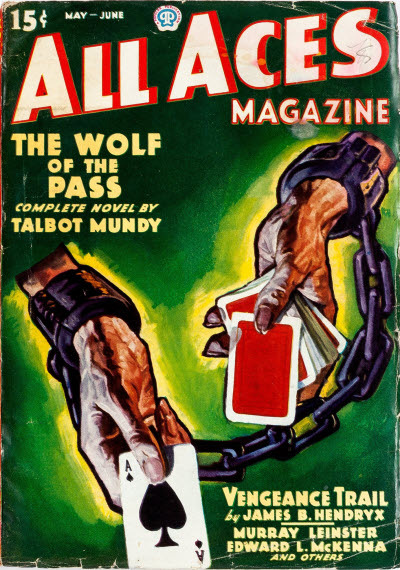 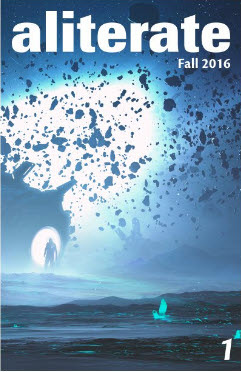 Adventure magazine with stories by Hugh Pendexter, Murray Leinster, L. Patrick Greene, Gordon MacCreagh, Dale Clark, James B. Hendryx and Talbot Mundy. 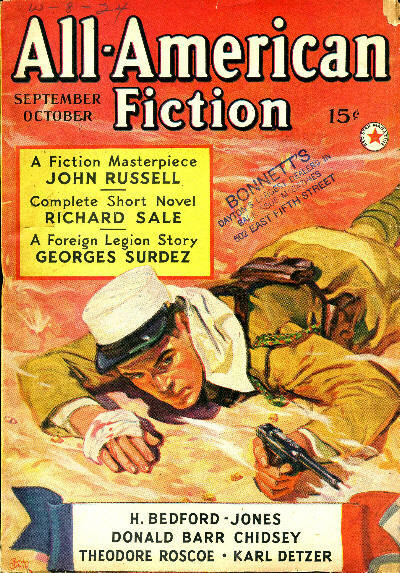 Published the first Hornblower story by C.S. 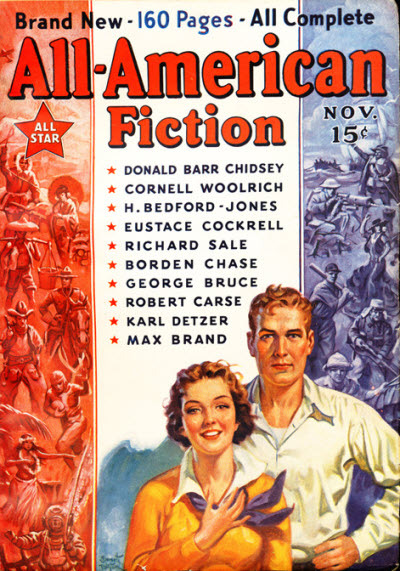 Forester; also Cornell Woolrich, Joel Townsley Rogers. 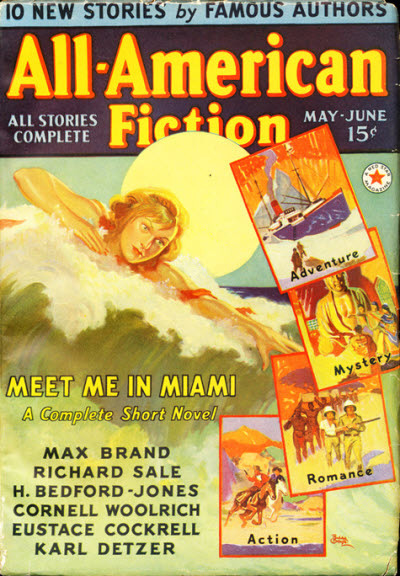 Publishers: Atlas Fiction Group, Inc. 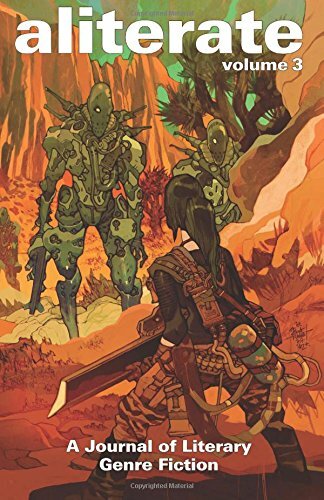 Ran from Vol 1 No 1 to Vol 4 No 9. 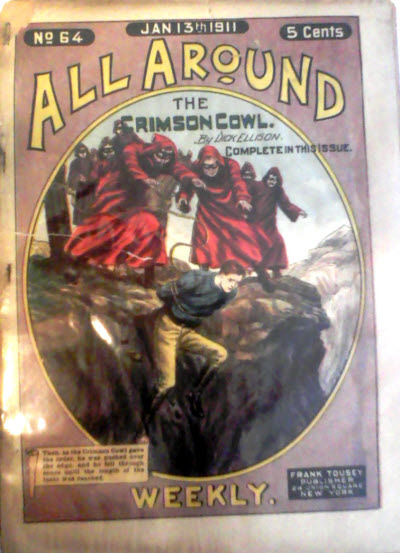 Some of the issues in Vol 2 were labelled on the contents page as Vol 11. 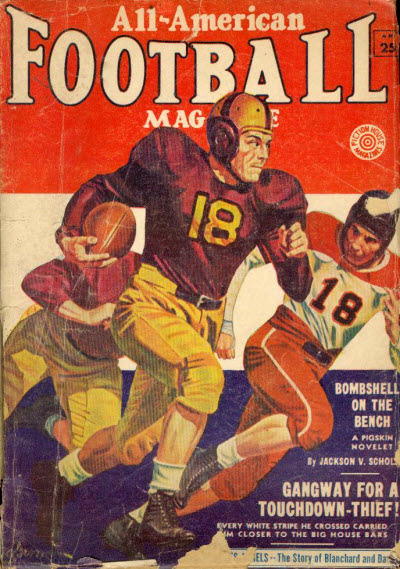 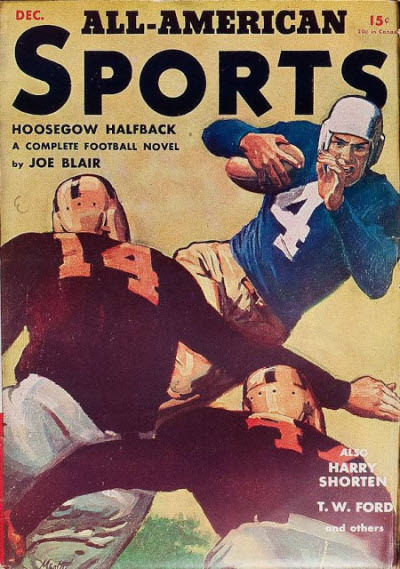 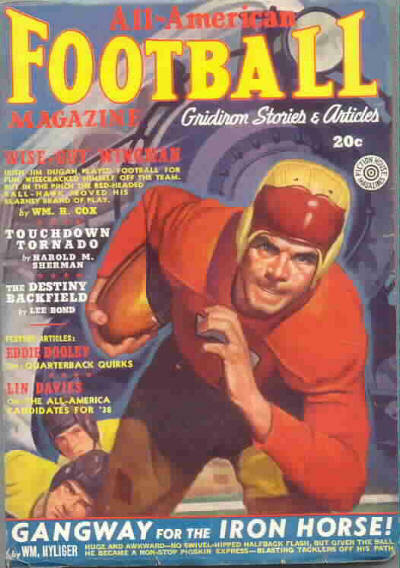 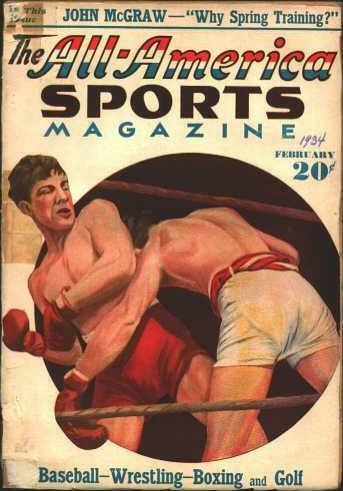 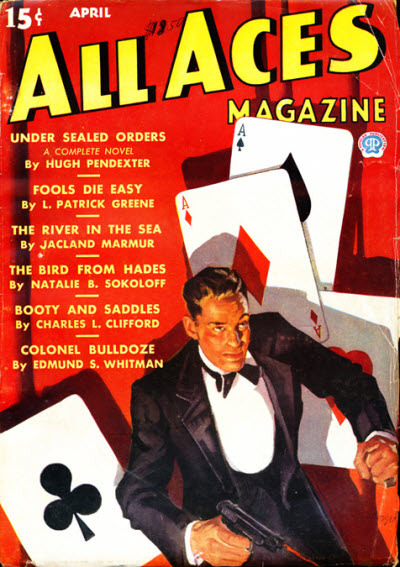 Beginning with Vol 2 No 12 (Jan-1936) through Vol 3 No 9(Dec-1936), the publisher is listed in the copyright records as Phelps Publ. 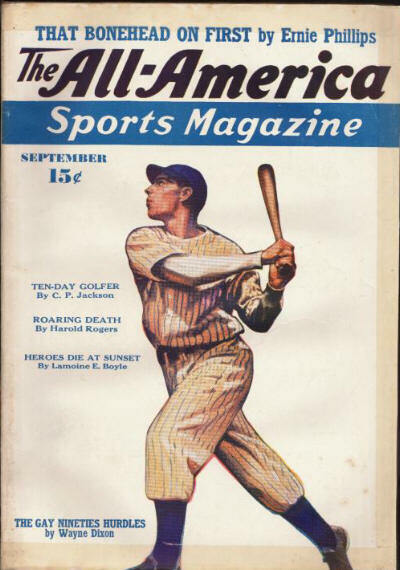 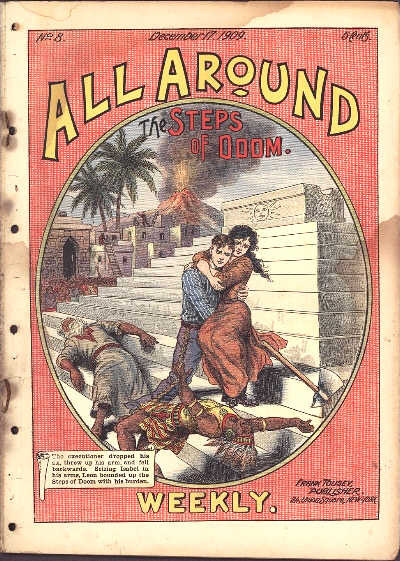 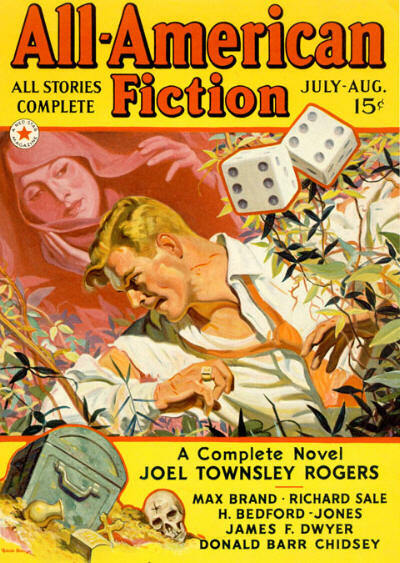 Co.
An all-reprint periodical selecting stories from earlier Tousey series. 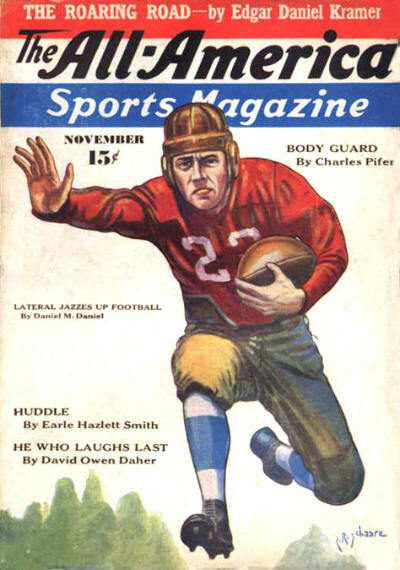 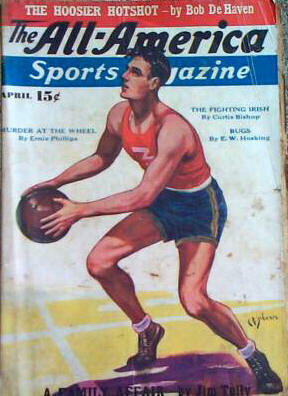 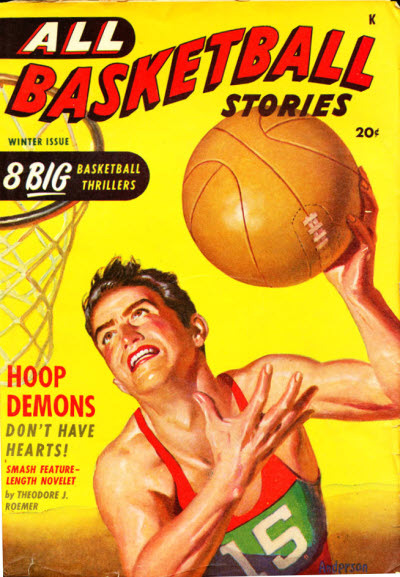 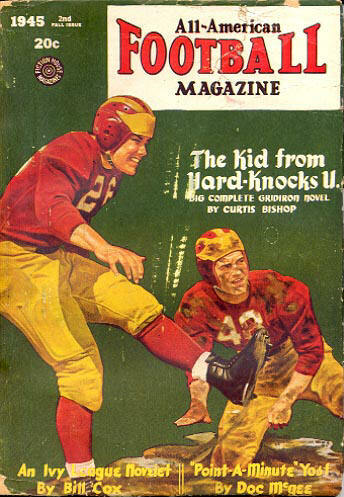 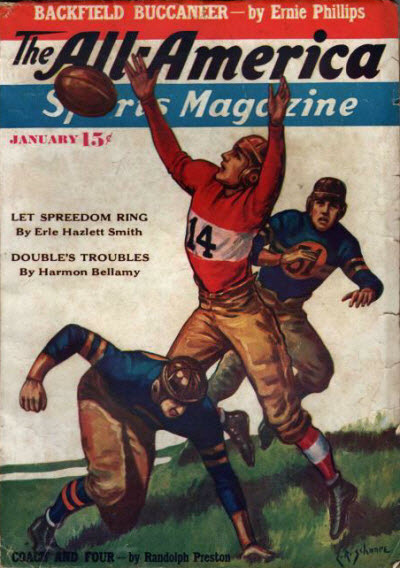 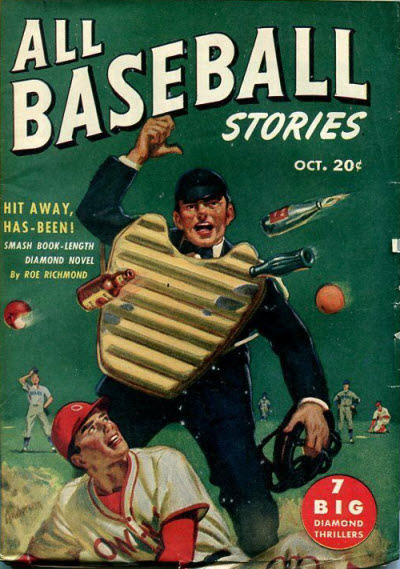 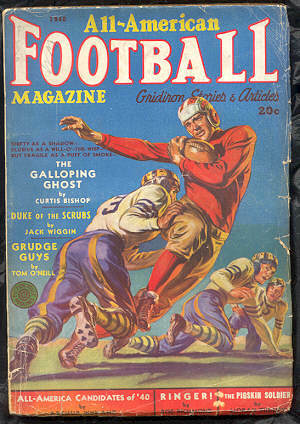 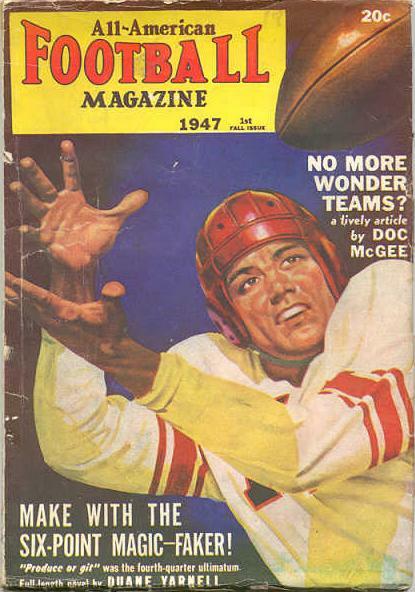 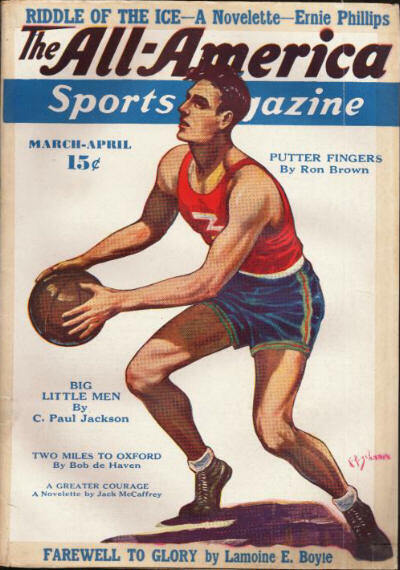 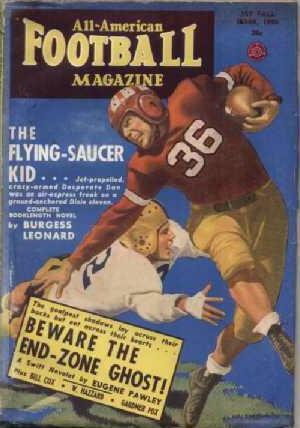 This magazine may have been relaunched as All Basketball Stories. 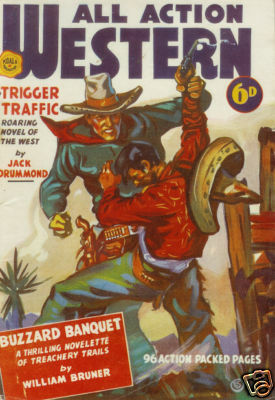 Usually thuggery. 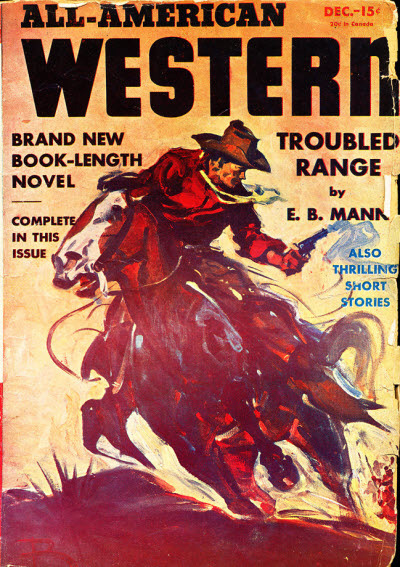 Authors include Norman A. Daniels, Hugh B. Cave, Theodore A. Tinsley, Frederick C. Painton. 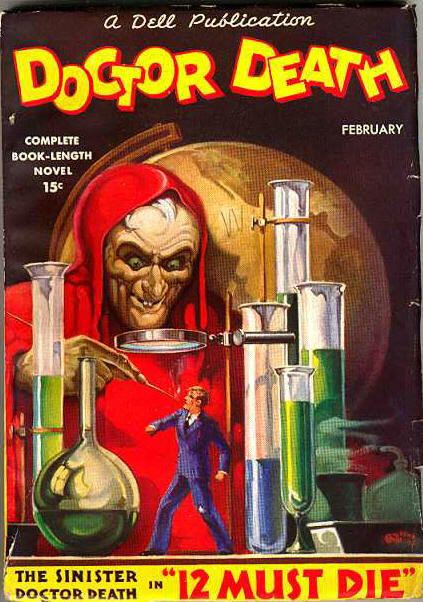 Interesting because it introduced the character of Doctor Death in Jul-1934 issue by the pseudonymous Edward P. Norris, and this character (considerably revised) later took over the magazine. 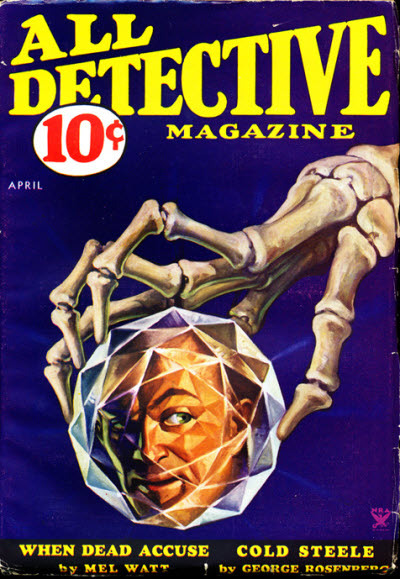 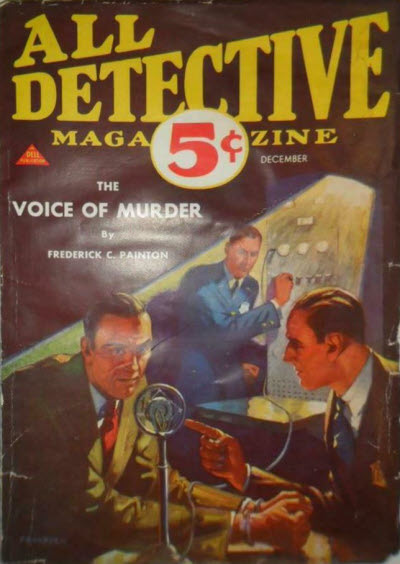 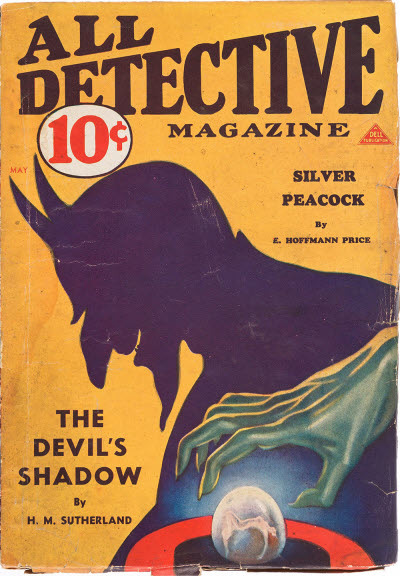 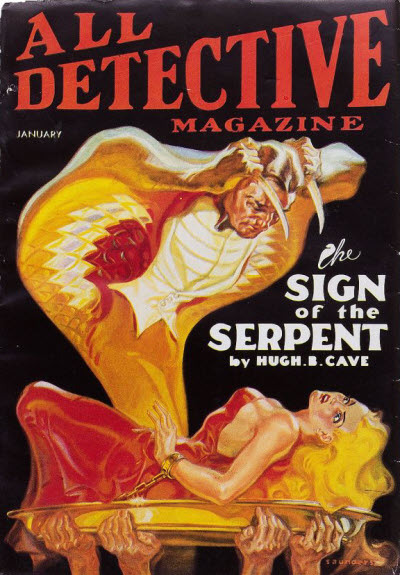 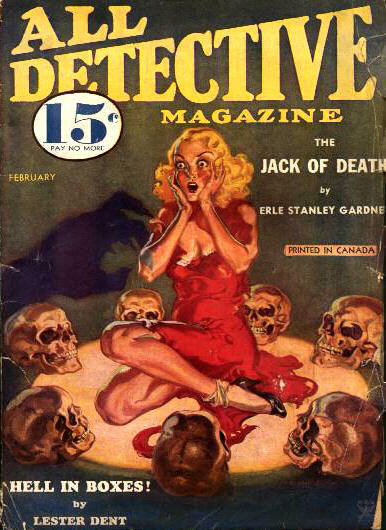 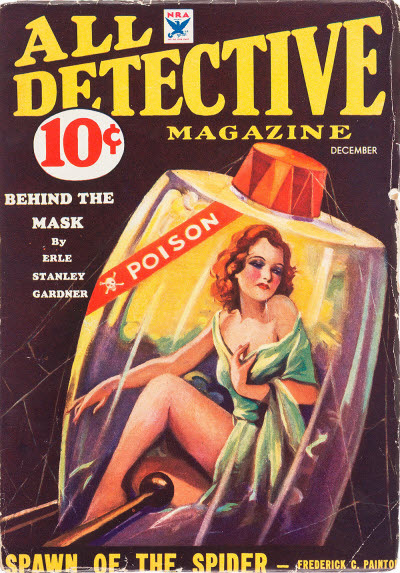 Canadian reprint edition of All Detective Magazine.